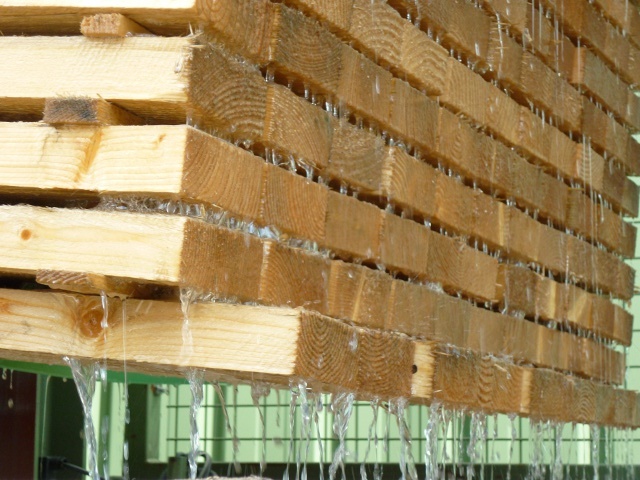 Axil is a line of preventive and protective solutions for timber and its derivatives used in buildings. Applied to timber elements, the products can provide increased resistance to insects and wood-boring larvae, termites and fungi, protect them from UV radiation and humidity, and decorate them. 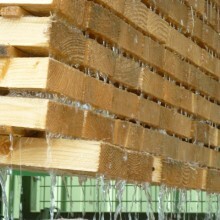 By applying AXIL products, the timber industry (Sawmills, carpenters, joiners, timber traders, etc.) increase the performances of timber species. In addition for over 50 years of formulating know-how, Axil formulas have guarantees and performance certificates that prove the reliability, conformity and fitness for use of timber materials for the construction sector. Go to the specific AXIL web site.